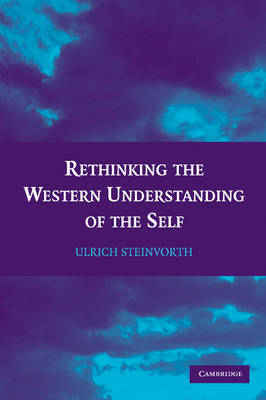 Ulrich Steinvorth offers a fresh analysis and critique of rationality as a defining element in Western thinking. Steinvorth argues that Descartes' understanding of the self offers a more plausible and realistic alternative to the prevailing understanding of the self formed by the Lockean conception and utilitarianism. When freed from Cartesian dualism, such a conceptualization enables us to distinguish between self and subject. Moreover, it enables us to understand why individualism - one of the hallmarks of modernity in the West - became a universal ideal to be granted to every member of society; how acceptance of this notion could peak in the seventeenth century; and why it is now in decline, though not irreversibly so. Most importantly, the Cartesian concept of the self presents a way of saving modernity from the dangers that it now encounters.